Recreational skiers and riders have different requirements for wax than racers. So let’s think about recreational. Are you skiing and riding two to three days a week? Or, two weeks a year? Around here many people get 100 days a year on the mountain. It’s all relative. We’ve all herd the saying “You get what you pay for.” We believe you should always buy the best you can get for yourself and the conditions you ride in. You worked hard for your money and you deserve the best. When you are buying temperature specific ski and snowboard wax you are really buying performance. You use wax to get the most out of your equipment. Do you want the most or will just anything do? Do you want any $5.00 wax bar or a $98.00 wax bar? We don’t like to spend more than around $30.00 or less for a bar. It depends on how often you wax and what size bar you get. Wax is the least expensive part of skiing and riding but it makes a huge difference in the performance of your equipment and the amount of fun you will have on the slope. Do you want to get the best wax you can? Made here in the USA? 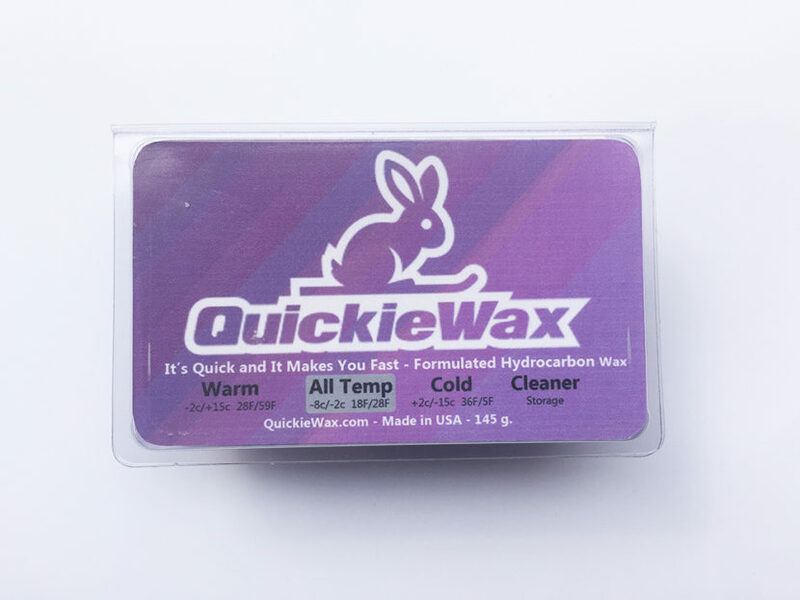 OR, do you want the cheapest wax you can get and you just don’t care where it came from? Would you consider yourself an adventurous person? When was the last time you gave a small business a chance to prove itself? There are plenty of choices out there to choose from. Any wax will work but some will definitely work much much better. Results may vary. Choose wisely.